lanes are expected to be open to through traffic at 1:00 p.m. the same day. Motorists are encouraged to slowdown and use caution while traveling this area. Roll on Saturday, June 3.
substantially complete in eight weeks. area and to be alert for construction, detour and advisory signing. Transportation Improvements Project” link at www.mqtcty.org. from 7:00 a.m. – 6:00 p.m. for an emergency sanitary main point repair. repair. The road closure will take place Thursday, May 25, 2017, 6:30 a.m. until completion. Completion is expected in the early afternoon. Wednesday, May 31, from 3 p.m. to 7 p.m.
Mile”, walk sponsored by Pathways, along the multi-use path. Fourth Street and Fifth Street before turning around and returning along the same route. asked to be aware of the police and of walkers crossing the street. Betty Schirtz. The Thursday Painters were organized over 60 years ago.  City of Marquette’s annual Art Week – on Wednesday, June 28 from 6 to 8 p.m.
to commit his time and talent. Tickets may be purchased at hiawathamusic.org, by phone at 226-8575, or in person at 129 W.
reception with Peter Yarrow from 5 to 6 p.m.